A closer look at the day's most notable stories with The National's Jonathon Gatehouse: President Trump made some big promises in his State of the Union address, and his foes are already trying to shoot holes in them; Alberta Premier Rachel Notley weighs in on the province's economic challenges. 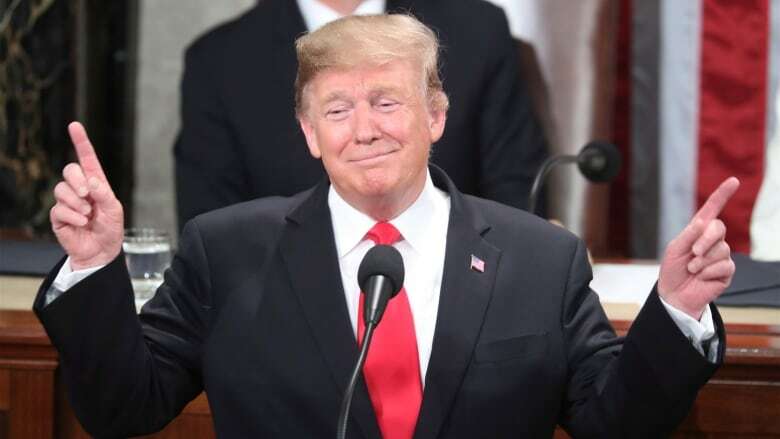 U.S. President Donald Trump made some big promises in his State of the Union address last night, and his foes are already trying their best to complicate matters. Alberta Premier Rachel Notley weighs in on the province's economic challenges and how they affect the rest of Canada. "Great nations do not fight endless wars," Donald Trump proclaimed last night in his State of the Union address to Congress. "Peace is more difficult than war," Sher Mohammad Abbas Stanikzai, a Taliban leader, replied in Moscow this morning, tying the battle of aphorisms at one. 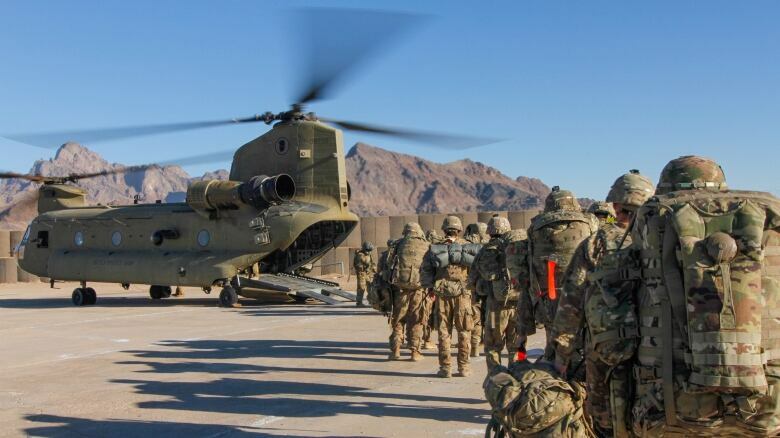 The U.S. president's pledge to quickly extract America from its overseas entanglements in Afghanistan and Syria — all while protecting Middle-East allies and keeping terrorists at bay — won't be easy to live up to. And his foes are already trying their best to complicate matters. 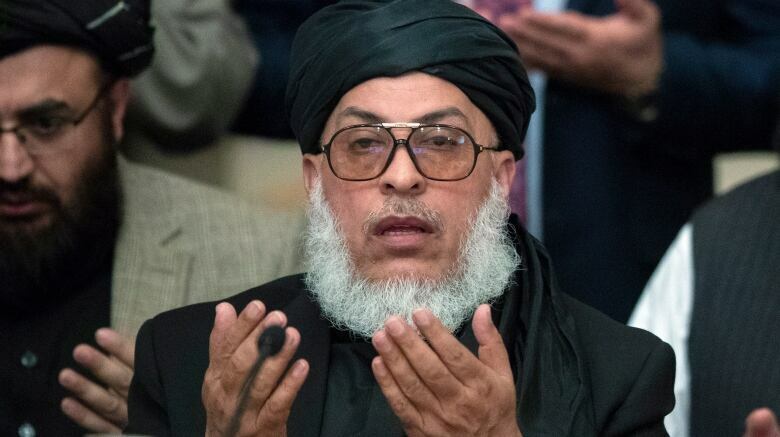 Taliban officials, who have gathered in the Russian capital with some Afghan opposition figures for not-quite-official peace discussions, are sending mixed messages through the international media. Stanikzai, who has been functioning as one of the group's chief negotiators, proffered some carrots this morning, telling reporters that the hardline Islamic militants don't want "a monopoly of power," and saying that Afghanistan's women have nothing to fear from another Taliban regime. "They can go to school, they can go to universities, they can work," he said in a speech at a Moscow hotel. But then Abdul Salam Hanafi, the deputy head of the Taliban's political office, stepped before the microphones and tossed a stink bomb Trump's way by claiming that the mechanics of a U.S. pullout have already been agreed upon. "The Americans have agreed to us that half of American forces will start leaving from beginning of February until end of April," said Hanafi. Which might come as unwelcome news to Afghan President Ashraf Ghani, who has yet to actually secure a meeting with the rebels. Meanwhile in Washington, Secretary of State Mike Pompeo was busy trying to convince members of the global coalition fighting the Islamic State that the Trump administration still has their backs. "The U.S. troops withdrawing from Syria is not the end of America's fight," he told representatives from 79 nations. "The fight is one we'll continue to wage alongside you." In that, the President might not have a choice. Republicans who oppose his snap December decision to pull back from Syria handed Trump a legislative rebuke just hours before his speech last night. They joined with Democrats to force him to impose tough new economic sanctions on Bashar al-Assad's government, and any entity doing business with him. Iran has reacted with predictable fury to Trump calling the Islamic Republic the world's "leading state sponsor of terror," and to his promise to confront their "genocidal" dictatorship, with the country's foreign minister sharing his thoughts on Twitter. And Trump's suggestion in a Superbowl Sunday interview that he might leave U.S. troops in Iraq to "watch" the activities in neighbouring Iran has been firmly rejected by the country's president. "We will not allow this," Barham Salah said during a Baghdad meeting earlier this week. "Iraq does not want to be a party or axis to any conflict between multiple countries." Russia also reacted to Trump's State of the Union vow to "outspend and out-innovate" any nation that wants to engage in a renewed arms race. This morning, the Kremlin announced plans to develop two new land-based missile systems before 2021, and test-fired a multiple warhead version of an existing ICBM. Trump is receiving some kudos, however, for his announcement of a second peace summit with North Korea's Kim Jong-un later this month in Vietnam. A South Korean presidential spokesman welcomed the news at a briefing in Seoul today. "The two leaders have already taken their first step for finishing their 70-year-long history of hostility," Kim Eui-kyeom told reporters. "We hope that the two leaders take more specific and practical actions in Vietnam." The National's co-host Rosemary Barton is in Alberta getting a first-hand look at the province's economic challenges and how they affect the rest of Canada. After having spent a couple of days in Alberta, the one thing I can say for certain is that while many Albertans are frustrated, they are also deeply passionate about their province and their place within Canada. 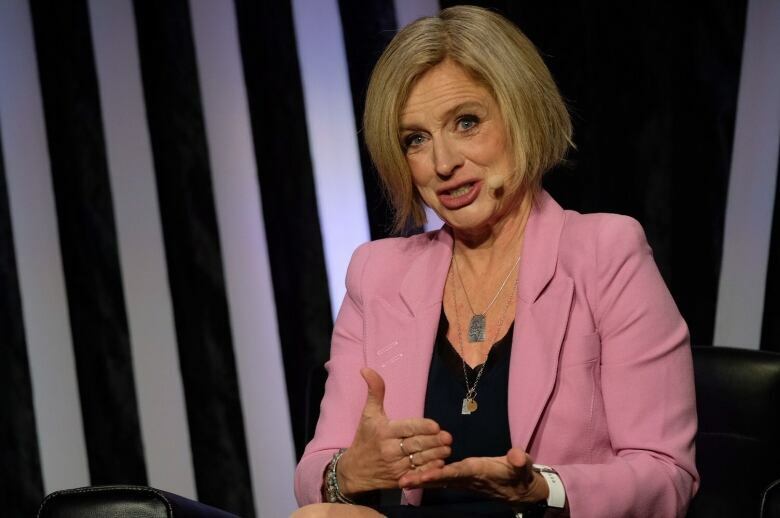 In fact, reminding the country of the importance of Alberta is a key part of Premier Rachel Notley's plan to build public support across the nation for the oil and gas sector, and also the expansion of the Trans Mountain pipeline. As you'll hear from Notley tonight on The National in part of the town hall we taped yesterday, she says that explaining to Canada how Alberta's economic success is also the success of the country writ large is critical to moving forward with any future development. And Notley is sure that she is moving the dial. The premier held her own for more than 30 minutes as questions were thrown at her by the audience, both live and online. There were many and there wasn't time to get to everything, but a few threads seemed to return again and again. Is the premier doing enough to pressure the federal government? Does a carbon tax still make sense when the economy is struggling? And what is Alberta doing to take care of the people who are having a tough time? Notley says she feels confident about the TMX pipeline, and believes the National Energy Board report due at the end of the month about the impact of tanker traffic on marine safety along the B.C. coast will help get shovels in the ground soon. And Notley says her plan to buy railway tank cars to increase the shipment of oil that way is also on track, adding that she will have some news for Albertans soon. Our event, The National Conversation – The Future of Alberta, was really just that: a chance to ask questions, listen and be heard. We hope you'll watch the highlights on The National tonight. With a country as big as ours, it is sometimes hard to grasp how people are doing and feeling, and what different regions require. Hopefully you'll walk away with a better sense of Alberta and what the province needs. 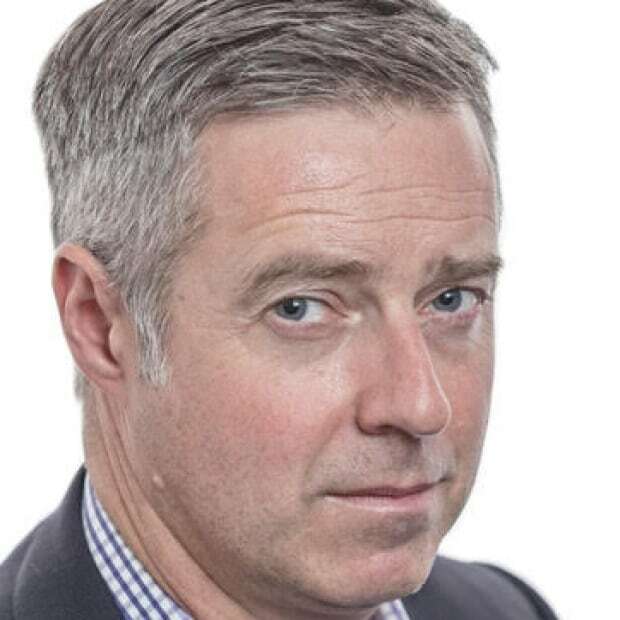 "I've been wondering what that special place in hell looks like, for those who promoted Brexit without even a sketch of a plan [of] how to carry it out safely." 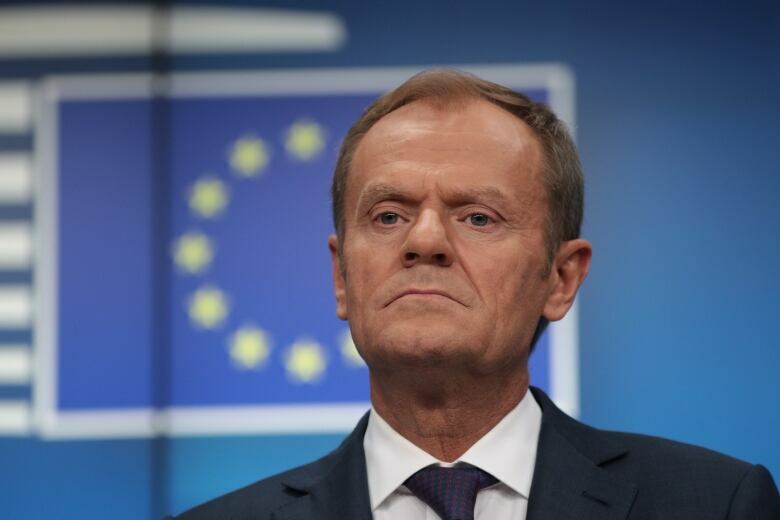 - European Council President Donald Tusk shares his feelings about those who have been driving the U.K.'s impending departure from the EU. Five-years removed from his last big international win and plagued by injuries, the Canadian figure skating great makes one last bid for an elusive Olympic gold. "I would give up everything from '98 ... right up to this Olympics if I could have my dream happen," he says. Sadly, the then-29-year-old found out that time had indeed passed him by, finishing eighth and then announcing his retirement.